It all ends here! 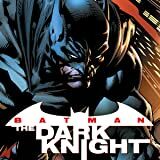 After his son Robin's body is stolen by alien hordes, Batman finds himself on the deadly planet of Apokolips-home planet of the murderous despot Darkseid! 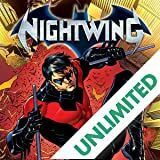 Aided by his allies Red Hood, Batgirl and Red Robin, Bruce Wayne must face down the most powerful villains in the universe to recover his son's coffin-a son who he'd do anything to bring back. But on a hellish planet, light years from Earth, has that wish come true? 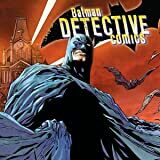 Has Robin risen? 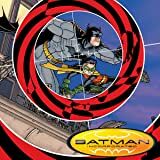 The final chapter of a two-year storyline comes to a close here in BATMAN AND ROBIN VOL. 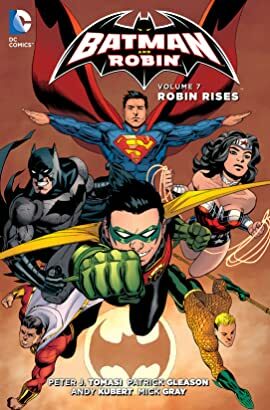 7: ROBIN RISES, by the New York Times best-selling team of Peter J. Tomasi and Patrick Gleason. Also featuring illustrations from legendary artist Andy Kubert. 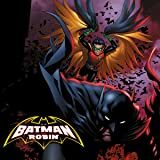 Collects BATMAN AND ROBIN #35-40, ROBIN RISES: ALPHA #1, BATMAN AND ROBIN ANNUAL #3 and stories from SECRET ORIGINS #4.